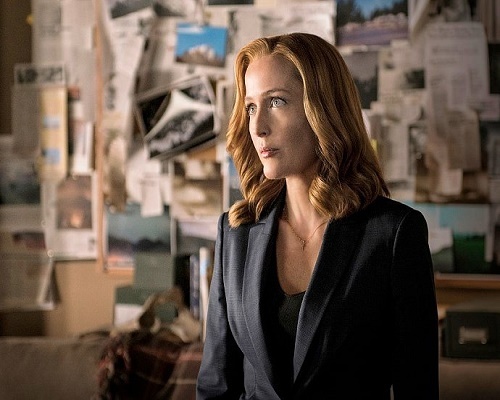 “The X-Files” revival ended with a major cliffhanger in the finale as it left a character’s life hanging in the balance. While the episode tagline declared “this is the end,” the ending made fans believe that there would more episodes. In the penultimate episode, Lauren Ambrose and Robbie Amell were introduced as FBI agents Einstein and Miller who are basically younger versions of Scully and Mulder. There was speculation that these two new characters would be getting a spin-off series. Carter, however, says there are no talks about a potential spin-off yet.